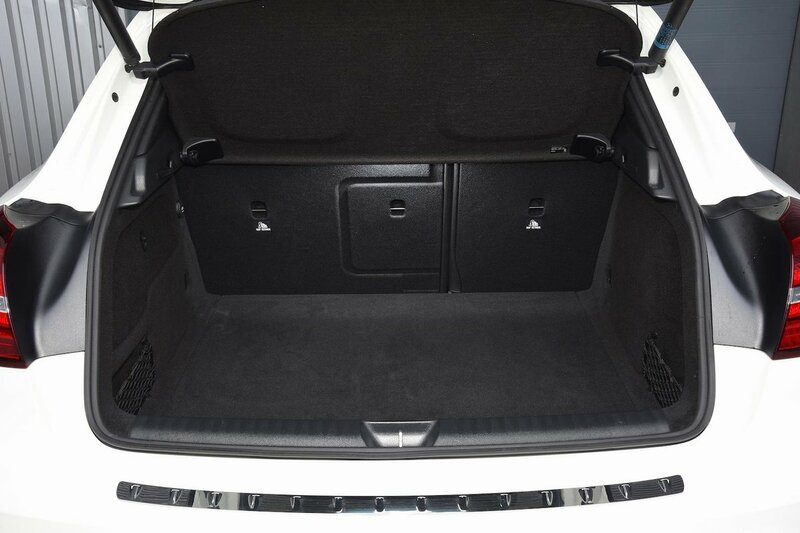 Mercedes-Benz GLA Boot Space, Size, Seats | What Car? There’s plenty of space in the front of the GLA, so even the very lanky should be able to get comfortable. Things aren't so impressive in the back, though, where the GLA offers less knee room than most rivals. Anyone over six feet tall will probably find their knees pressed into the seats in front. It’s also worth mentioning that the optional panoramic glass roof eats into head room significantly. 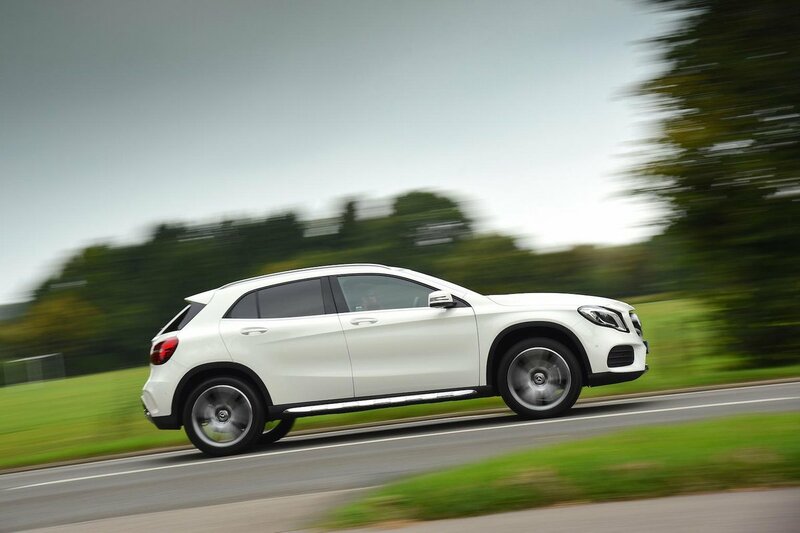 The GLA's boot is fairly broad by class standards, but is also shorter than that in an Audi Q3 or BMW X1. The boot opening is also quite narrow and has a high lip that you’ll have to lift things over. You can drop the GLA’s 60/40 split-folding rear seats to leave an extended boot space with a slightly sloping floor and there’s a ski hatch that lets you feed long items through the middle rear seat while leaving the outer rear seats free for passengers. An electrically powered bootlid is also a desirable standard feature across the range. 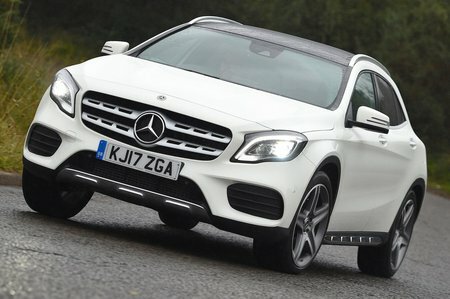 That’s about it for flexibility, though; there’s no sliding or reclining rear seats, or even clever hidden storages in the boot, leaving the GLA lagging other small SUVs in the practicality stakes.